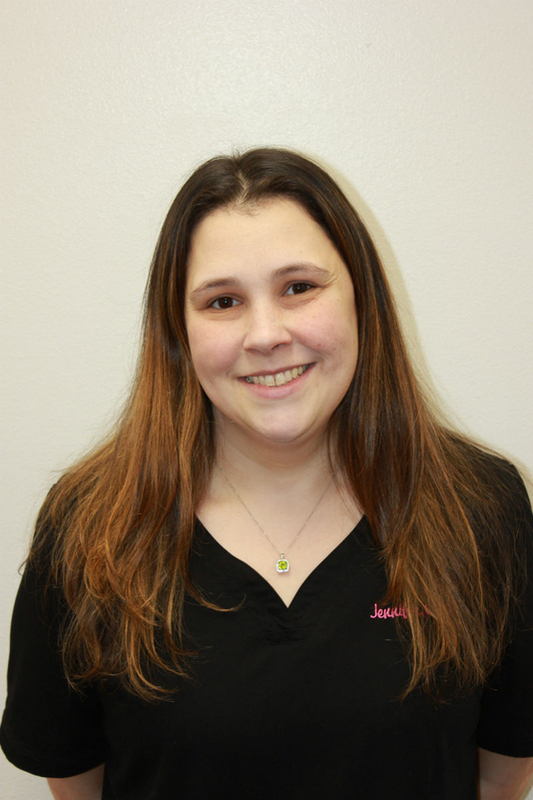 Jennifer is a full time technician at Channell Drugs. She started at Channell Drugs in 2018. Jennifer is the mother of 3 little ones and she resides in Hammond, Louisiana.